Chevy Supply of Assonet has a huge inventory of affordable, used vintage Chevy car fenders and fender parts & accessories. We have many classic Chevy car fenders for Chevrolet auto model years 1937-1972, and probably have the perfect original, used Chevy fender for your vintage Chevrolet auto restoration or repair project. When restoring or repairing the exterior of a classic Chevy car, it's important to use original Chevrolet parts. 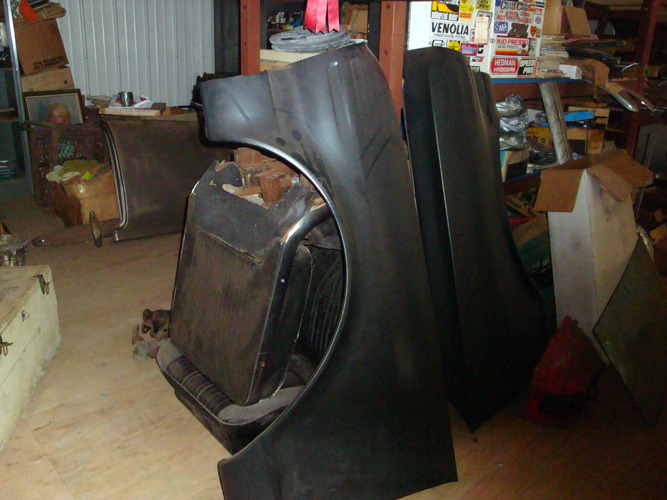 We have a great selection of in-stock vintage Chevy auto fenders – front fenders & rear fenders, driver's side & passenger-side fenders, and all of the necessary fender parts. 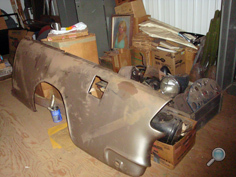 We also have all of the classic Chevy fender parts & body panel accessories you'll need for your Chevy car restoration project, including: Chevy front inner fenders, Chevy front fender skirts, Chevy rear fender skirts, Chevy fender moldings, Chevy fender ornaments & fender emblems, fender brackets, and other Chevy fender parts & accessories. 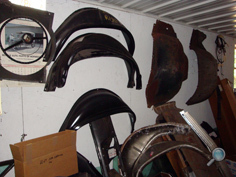 We have Chevrolet auto fenders & fender accessories for most 1937-1972 Chevy car models, including: Bel Air, Biscayne, Camaro, Caprice, Chevelle, Chevy 150 & 210, Impala, Malibu, Monte Carlo, and Nova. 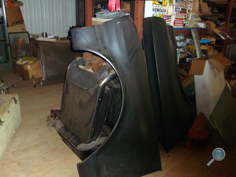 We also have vintage Chevrolet car fenders & fender accessories for 1978-1987 El Camino and Malibu models. 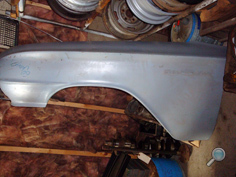 Call us to find out if we have the classic Chevy fender that matches the model and year of your vintage Chevy project car.